“It will require a politician the likes of a Keating or a Kennett, somebody with the will to bulldoze vested interests, to override the power of Transurban now that Transurban is entrenched.” Ian Bell. 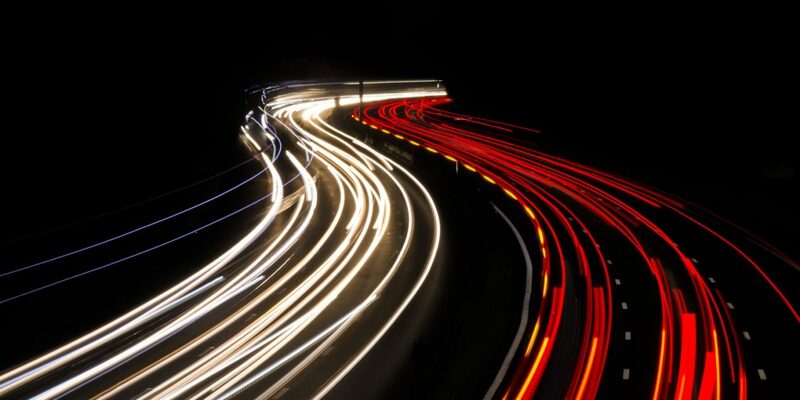 Transurban has won the bid for Australia’s biggest privatisation and infrastructure project, WestConnex (WcX). The toll-road leviathan is already entrenched in Sydney as the dominant operator, in Brisbane and Melbourne too. Who are the winners and losers from this deal? NSW Premier Gladys Berejiklian is one clear winner. Actuary and transport expert Ian Bell, who has exposed on this website the financial engineering behind WestConnex, echoes the sentiment of many WcX observers in saying the government of Gladys Berejiklian has surpassed expectations by jagging a $9.3 billion cheque from Transurban. That $9.3 billion buys 51 per cent of Sydney Motorway Corporation (SMC), the secretive state-controlled company which houses the road project. 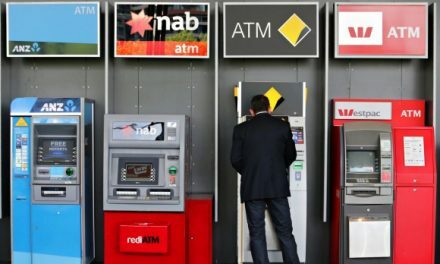 The price is higher than expected, although, as mathematician and WcX activist Ben Aveling says, the headline figure of $9.3 billion is tarted up. It is not really $9.3 billion, but really $8.3 billion as $1.1 billion is coming out of WcX itself. “The government doesn’t really get $9.3 billion, and the consortium doesn’t really pay $9.3 billion,” says Aveling. 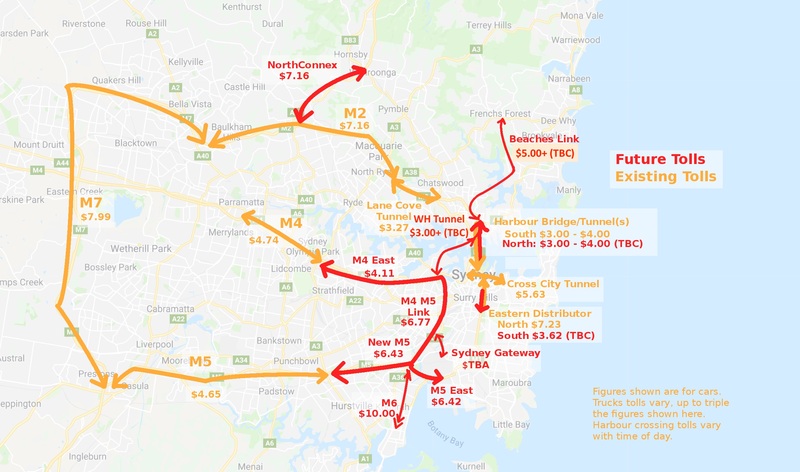 $5.3 billion of the money that goes to the government has to be used to pay to finish the project.” That cost, delivering the final third stage of WestConnex, a tunnel under Sydney’s inner west linking the M4 and M5 motorways, remains unknown. Whether the deal fails or not in the longer term, whether Sydney motorists are skewered by its slew of new tolls, matters little in the short-term. We won’t know these things until the project is operating. In the meantime, as it heads into an election early next year, the NSW government is in a position to crow, and pork-barrel. The $9.3 billion touted headline figure appears to be a lot of spending money to fund future public works. The state retains a 49 per cent stake in SMC, so it is exposed to a cut of the upside should toll revenue exceed expectations. That should help deflect criticism that the rich concessions given to Transurban, whose tolls escalate at 4 per cent – double the rate of inflation – are a complete give-away. While the headline price looks high, there is no way of telling whether it is actually high or not. As Ian Bell says, Transurban is buying something which has already been financed by the NSW taxpayer. 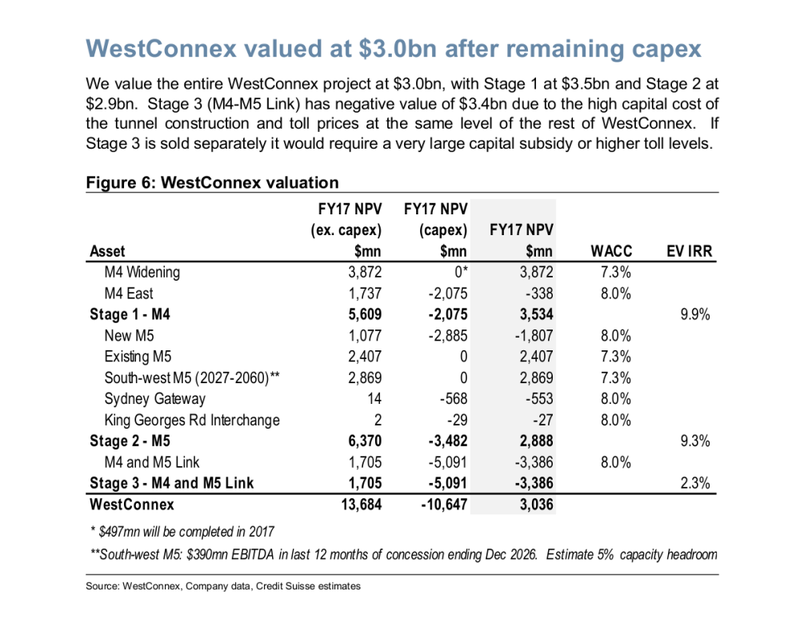 Bell says the information in the Transurban slide presentation presented to its shareholders via the ASX – and now used as the basis for a jumbo capital raising – appears to corroborate his view that “more than 50 per cent of the valuation of WCX was coming from the contributions of previously un-tolled roads. Moreover, public opinion as to price has already been shaped by low-ball valuations such as a recent $3 billion price-tag by Credit Suisse. However, the fundamental problem for any analyst is that nobody has the foggiest about value of WcX as traffic forecasts and financial models are secret. We don’t know that is, what the Berejiklian government has sold. What are the indemnities? “What “material adverse effect” clauses are in the contract which allow Transurban to sue the state should the likes of a future rail project affect WestConnex revenues,” asks Ian Bell. “It was a bigger number than we thought they would come up with,” says Bell of the offer, an offer which beat off the rival pitch from the industry funds consortium. “They have paid a large control premium (buying 51 per cent of SMC) in light of the capital cost (of this project)”. “The last figure on cost was a Macquarie Bank estimate of $18 billion and Transurban’s estimate of $25 billion enterprise value gives us some idea of what they are thinking”. Another major uncertainty is the level of subsidy for future projects: “The tolls don’t cover the cost of these”. “They are paying a control premium to put their foot on the Western Harbour Tunnel, Stage One of F6 and the Northern Beaches link … and the concession agreement for the M4, M5 link is hidden”. As the government had, years ago, the option of building a mass transit rail system instead of toll-roads, Western Sydney motorists can be considered losers in the deal. As Tony Boyd put it in the Financial Review: “If you own a car and live in Sydney Melbourne or Brisbane, you will not be able to avoid Transurban – owning the shares is the only way to get your money back”. Notwithstanding toll relief via cash-backs and so forth, the deal probably represents a transfer of wealth from motorists to wealthier super fund holders who enjoy Transurban’s chunky fully-franked dividend income. As for competition issues. Although the proposal won the blessing of the Australian Competition & Consumer Commission (ACCC), there are market dominance issues. It is true that each toll-road is a discreet monopoly so, in approving the deal the ACCC, is merely delivering more discreet monopolies to Transurban. Where competition issues will arise is when road extensions, add-ons, are required. Transurban – with its traffic models and state joint venture with SMC, will be in the box seat. This is “unsolicited proposal” heaven. This is precisely where, as Ian Bell suggests, it will be devilishly hard for politicians to stand up to the power of Transurban. Further out, says Ian Bell, the challenge of road pricing looms. As electric vehicles replace petrol, the contribution to the government of fuel excise will fall. It will leave a gaping hole in the budget. So, in the absence of rail, NSW consumers can expect more tolling.